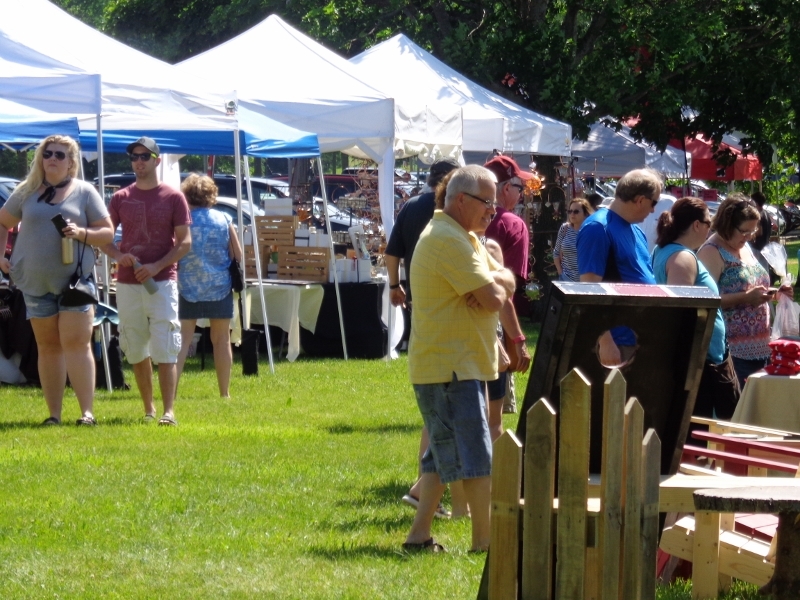 Join one of the most active Chambers in Dane County! 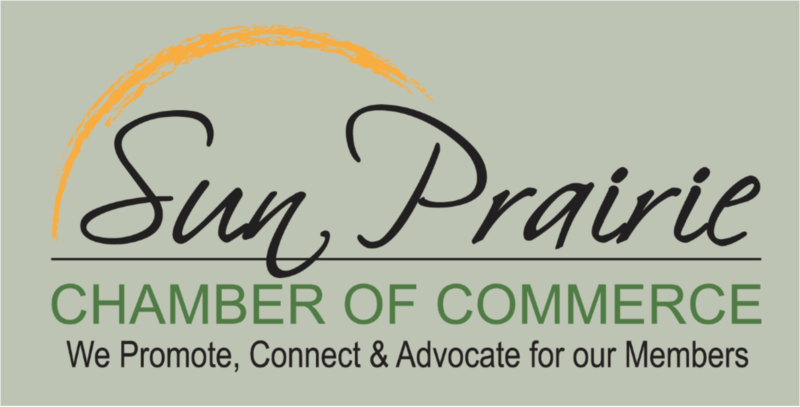 © Copyright 2019 Sun Prairie Chamber of Commerce. All Rights Reserved. Site provided by GrowthZone - powered by ChamberMaster software.